Want to try a new sport? Contact Linda Carr 07946 015125, Rob Henderson in the pro shop or the office 01695 622219 for further information. We also invite Membership Applications from Gentlemen & Juniors. 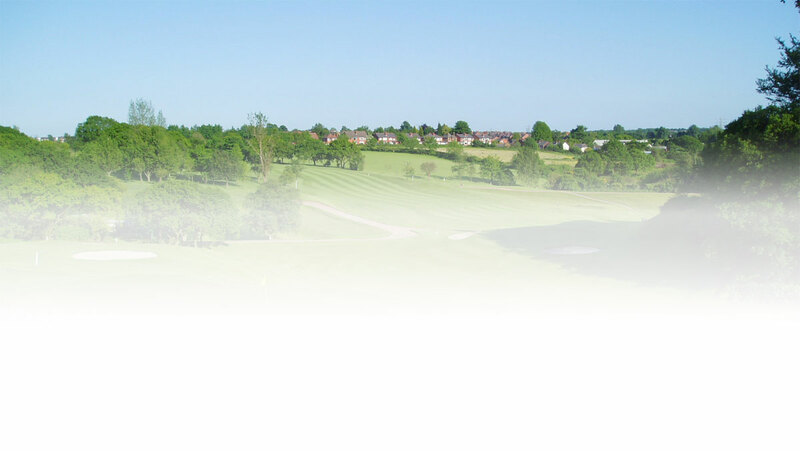 Dean Wood Golf Club offers membership of a private members club at very competitive rates. Our Subscription Year runs from 1st July to 30th June. We have a very active playing membership that is supported by a very hard working golf committee, who organise weekday and weekend competitions throughout the year. Reciprocal agreement with our other Victory Trophy clubs. Play a further 6 local private courses at preferential rates. FREE Lancashire County Card offering reduced Green Fees at over 1,300 clubs nationwide. With luxuriant changing facilities and a very comfortable clubhouse, members can relax with friends and enjoy a drink from the bar at reasonable prices. Throughout the year we run numerous functions, both formal and informal, at which all members and their guests are welcome. Free - Membership for Juniors up to age 10. Our Subscription year runs from 1st July to 30th June, relieving members both old and new of the financially onorous 1st January renewal. At Dean Wood we also appreciate the difficulties of younger members financing membership of a golf club whilst setting up a new home and starting a family. To assist with this we offer full membership at reduced subscriptions on a sliding scale between the ages of 23 and 29. We have also introduced a monthly payment plan for all full members. It’s better than a fast and furious gym session. It brings people closer together.